Sponsorships and donors throughout Butler County play a pivotal role in the work of Leadership Butler and it's programs. 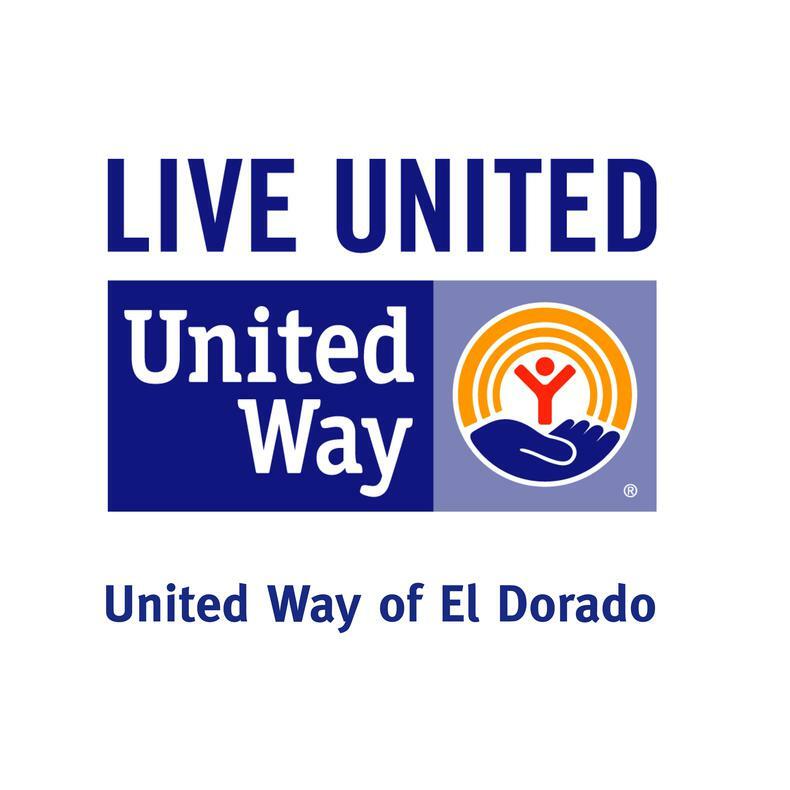 Many businesses and individuals have supported the efforts of Leadership Butler from the inception in 1988 through money sponsorships for the adult and youth programs and the Alumni Association. 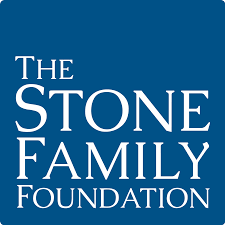 Leadership Butler has recently received funds from the Stone Family Foundation, Sam Stone to continue to provide our training and producing class projects to benefit children in Butler County. Cox Communications for their support this year in providing resources and materials for the Youth Leadership Butler Program. Leadership Butler would also like to thank FLUIDSURVEYS for their recent contribution of software.